And get unlimited access to this gym and 453 others. The brand new premium fitness and health club, The Fitness Group provides the people of Glasgow with a fantastic state of the art modern facility. The club in G31 has the very latest Life Fitness & Jordan state of the art equipment in the gym, and a full functional area which includes prowler sleds, battleropes, boxing bags and much more. Our weights area is fully equipped for all your needs along with two class studios. 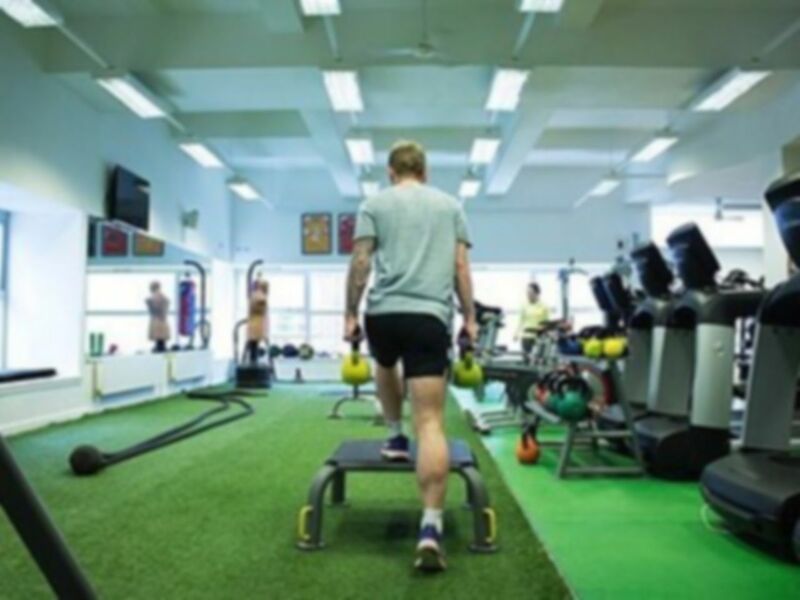 If you need any assistance with your workout the friendly and helpful staff will always be on hand to assist and we even provide a free programme consultation and health screening. Classes available subject to availability. Added Facilities include Hair Salon, Beautician and Physio available at an extra cost upon arrival. There are bus stops beside the club A for the 38 bus which runs along Alexandra Parade. Alexandra Parade & Bellgrove train stations are both within a 5-10 minute short walk. If you are travelling by car then we have free fully secured on site parking! ATM onsite. Great gym & facilities! I will definitely be back! It's the smallest gym i've ever been. It's only worth for people that do classes. There aren't a big number of cardio machines and also there is a very limited number of building mass equipment. It's not always busy but there are at least 5 customers inside the gym everyday. Nice gym but it is veeery small. Due to that the machines are not easily available. Clean changing rooms. The ceiling fans are on high speed and it's a bit cold inside. was thinking of getting a shower after my exercise but eventually didn't because the showers are open plan and was a bit dirty inside the changing rooms. Was a bit busy but you could still maneuver between the machines and exercise. I work in city park so definitely worth it for the convenience, and a quick run in the morning. It is a small gym but has all the equipment you need for basic workout. Would benefit for a little TLC, especially in the changing room where the lights are not all functional.